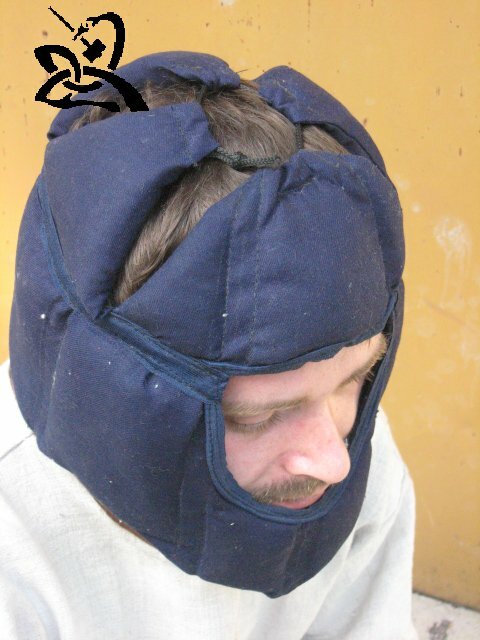 Liners are irreplaceable part of knights equipment. 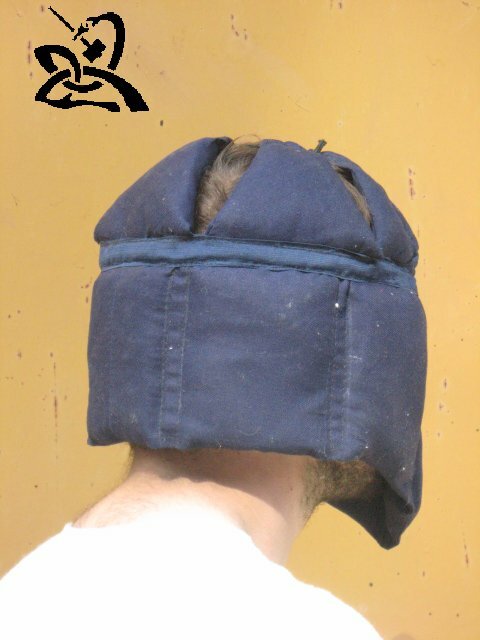 They were worn under helmets to amortize impact on the head and protect from concussion of the brain. 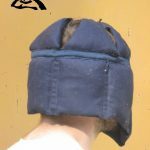 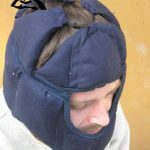 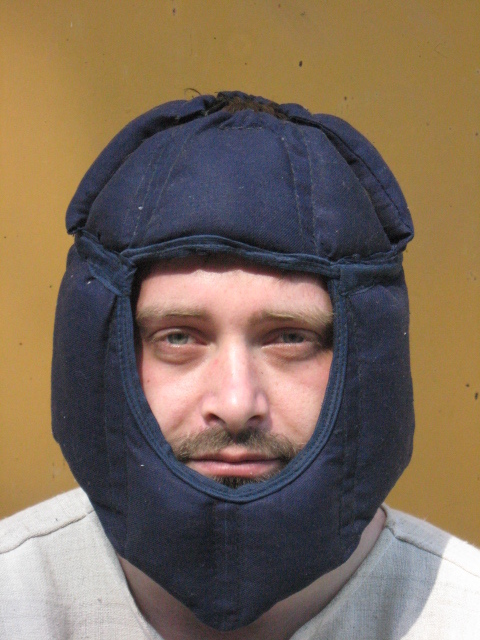 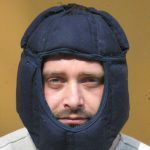 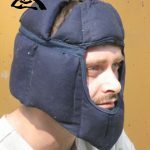 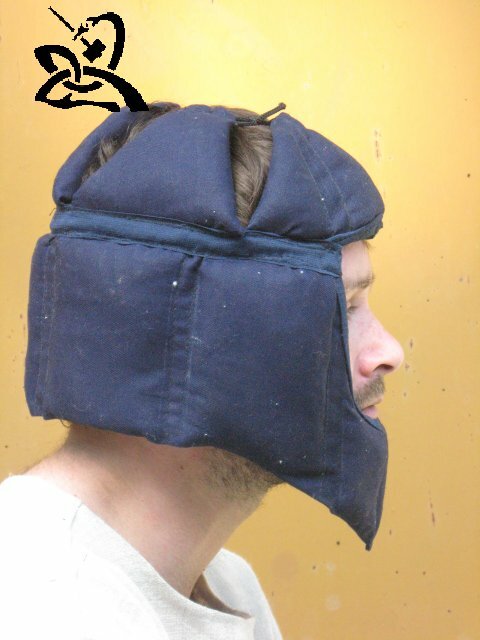 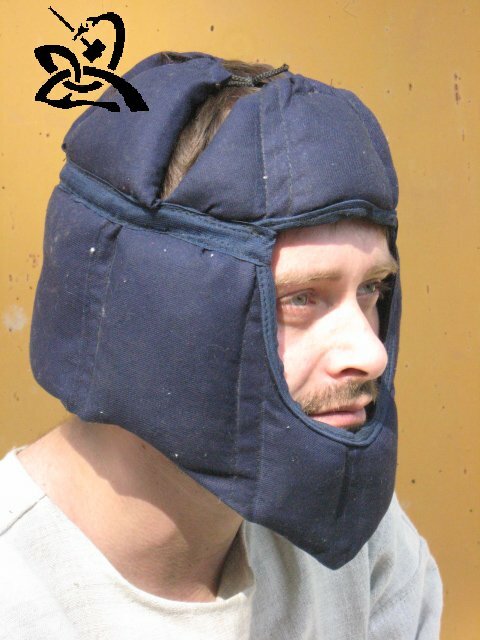 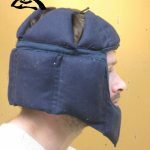 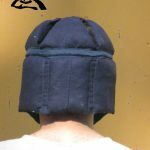 This liner is made of several layers of 100% cotton, and as it covers upper and lower part of the the head, it will fit well with helmets of Great helm and Sugar Loaf types. 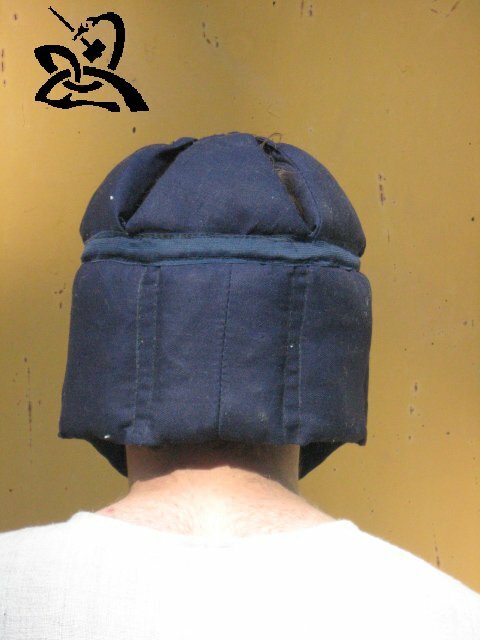 Totally handmade.